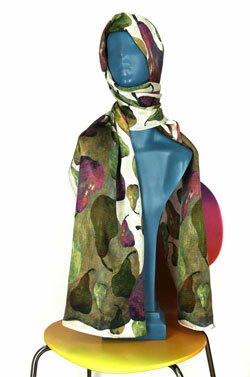 "Wearing Paula's scarves is like wearing fluid pieces of art or nature. 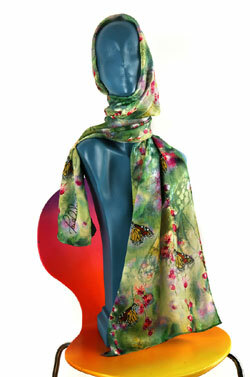 How beautiful to wrap myself in peonies or a spring meadow with butterflies! 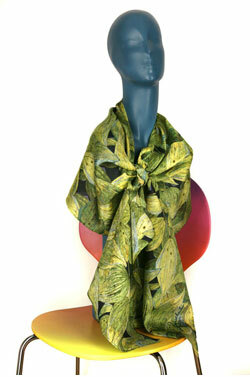 I always get compliments when I wear them as people ooh and aah, feeling the rich silk and enjoying the gorgeous artwork." 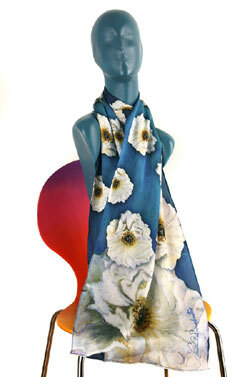 About a year ago, my sister suggested that I print my pastel designs on scarves. While pondering the idea, I met Harshita, a fabric and clothing designer on the east coast. Her company could do the printing! I then asked 15 of my friends to come look at all my pastel designs and to select 4 that they would love to wear. These were tabulated, and the winners now have been transformed into scarves with the help of Ann Brown's graphic design work. 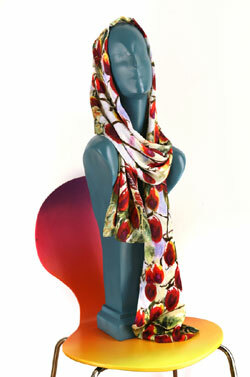 These silk charmeuse scarves (80" x 15") are printed with 8 of Paula's pastel drawings. 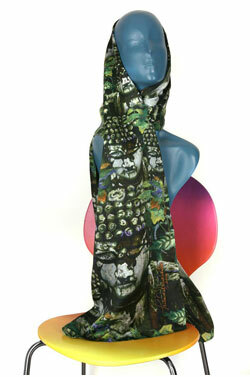 This is a limited run of 60 scarves/15 per design. 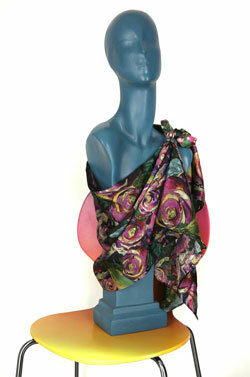 In the photo above, you can see each scarf design. 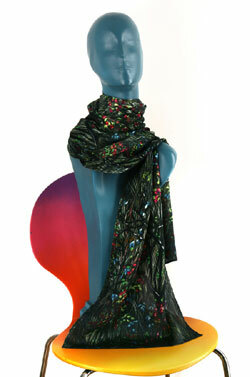 See the individual scarves listed below for additional photos & details.